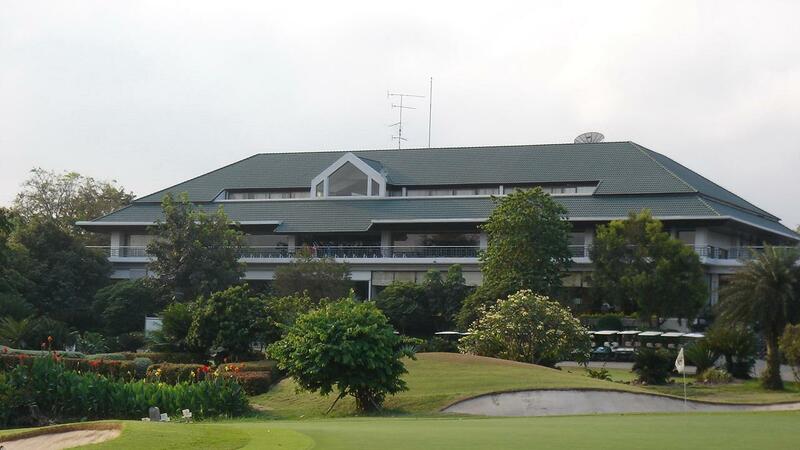 Bangkok Golf Club opened in December 1993 and is a 6. 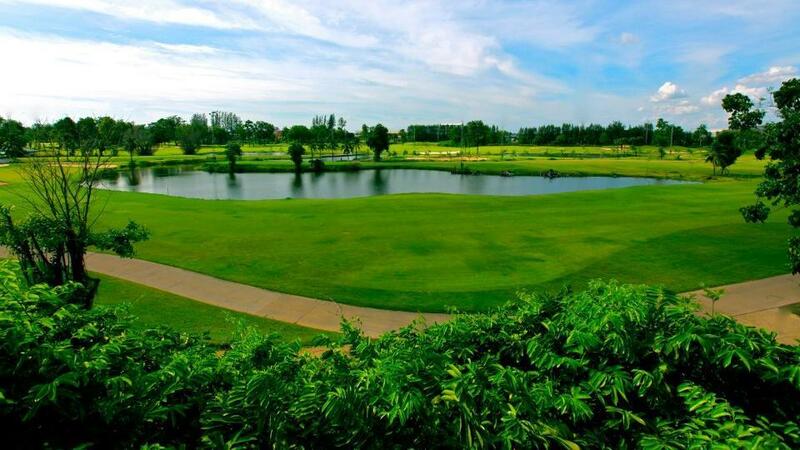 812 yard championship layout, which includes such features as an island tee, an island green and an exciting waterfall hole. 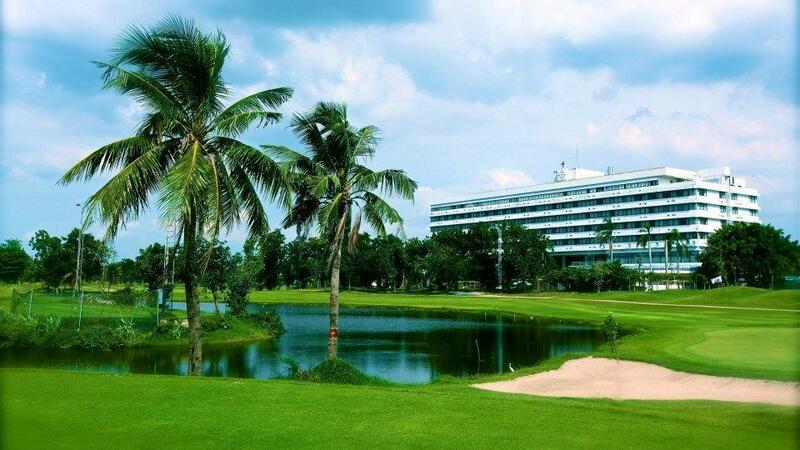 Bangkok Golf Club's facilities include a full-service pro-shop, driving range and putting greens, sauna, Thai-traditional massage, Japanese, Chinese and International restaurants. 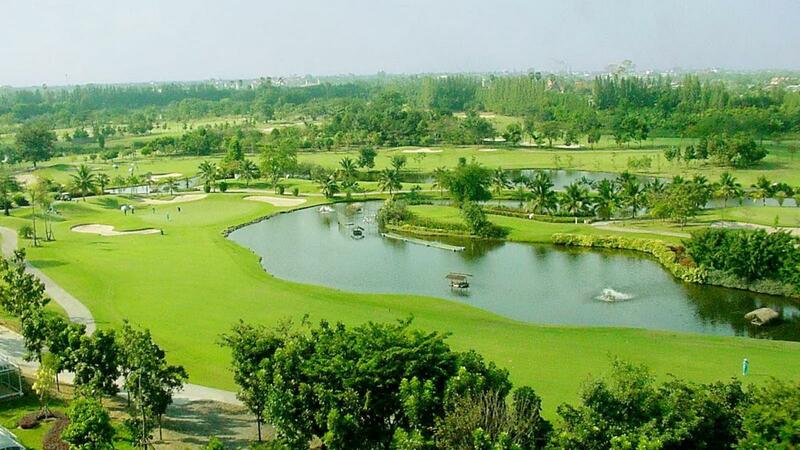 Bangkok Golf Club is an exciting destination for both tourists and golfers alike. 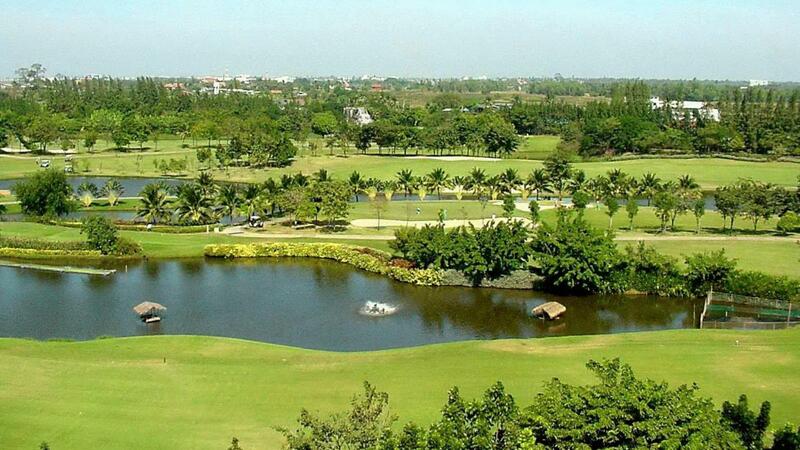 The course is located 20 minutes from Bangkok International Airport and 30 minutes from Bangkok Downtown. 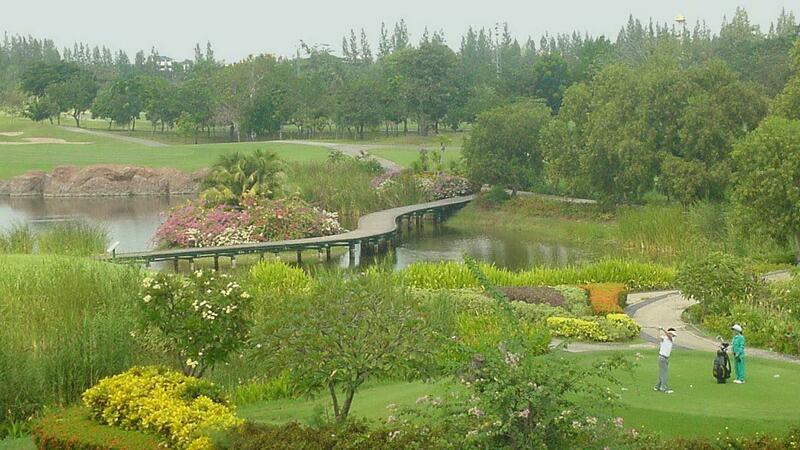 A good golf course with some interesting wild life. The check-in and driving range was a little disorganized. 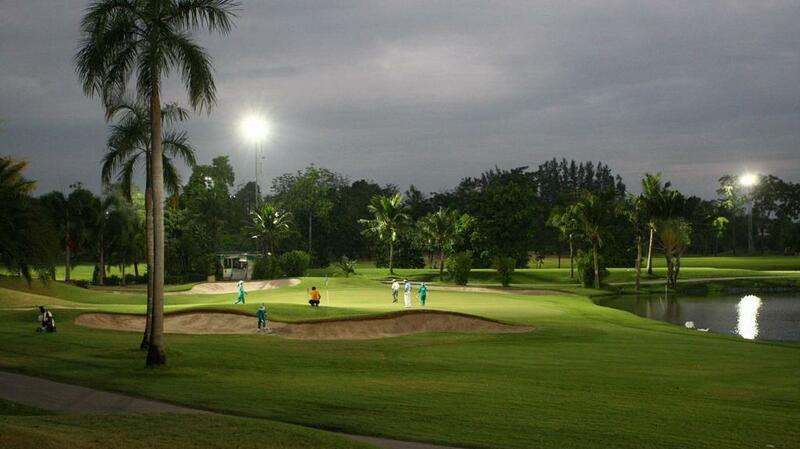 Super nice course in prestine conditions. 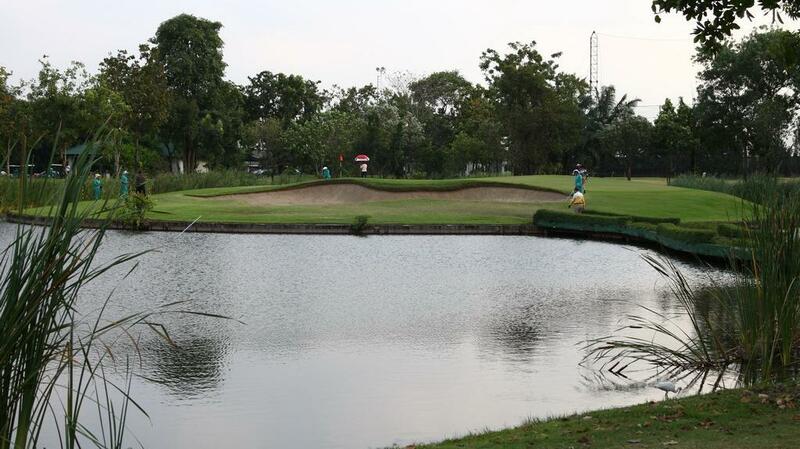 Excellent caddie and service. Facilities a bit old fashioned but anyway, great experience !